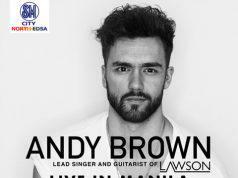 It’s October and Christmas is fast approaching—perhaps not fast enough. 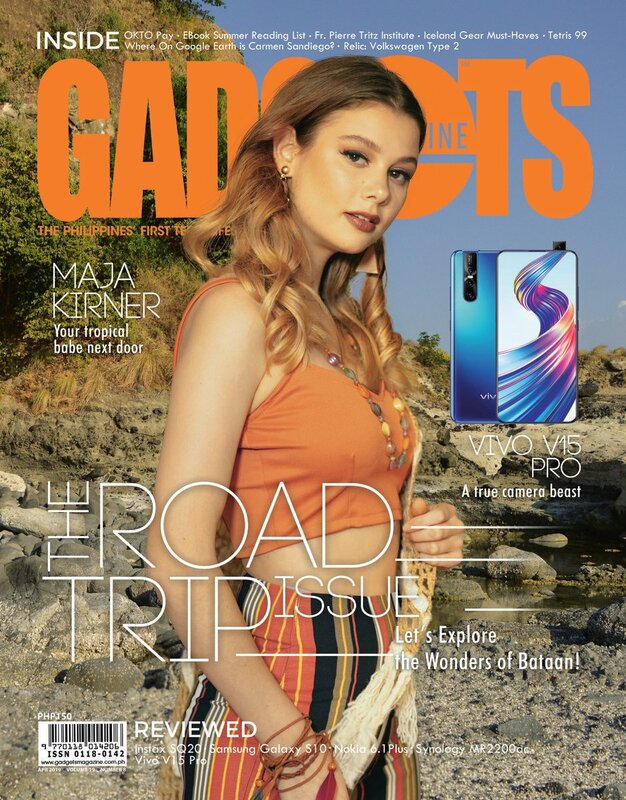 By the time you read this, you’ve probably had your fill of Mariah Carey and the joy of ironically playing Jose Mari Chan has fizzled up. You need to change it up a bit. Christmas music doesn’t have to be the cheesy and overproduced stuff you find at your local record store with the 90s Eurotrash beats and constant bell-tolling. 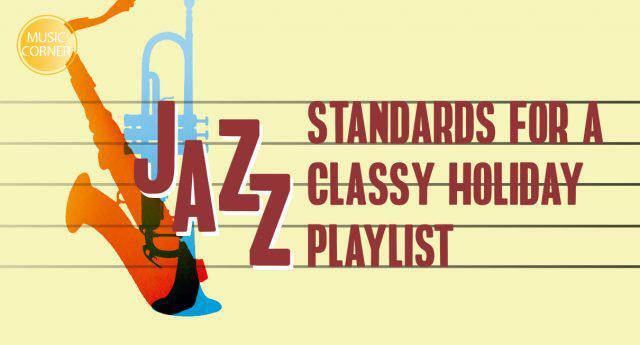 Jazz has always been a great accompaniment to the holidays. As soon as you smell the cinnamon and clove, and the weather gets a bit more bearable, the sound of wind instruments and calm thumping of an upright bass really ties the whole thing together. However, a lot of people tend to overlook these beautiful renditions of yuletide favorites in favor of the shoddy mall music mentioned before. 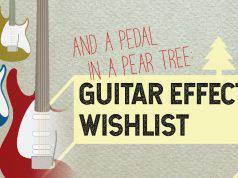 Below are a few songs to reacquaint you the joys of Christmas standards, best paired with mulled wine and gingerbread. 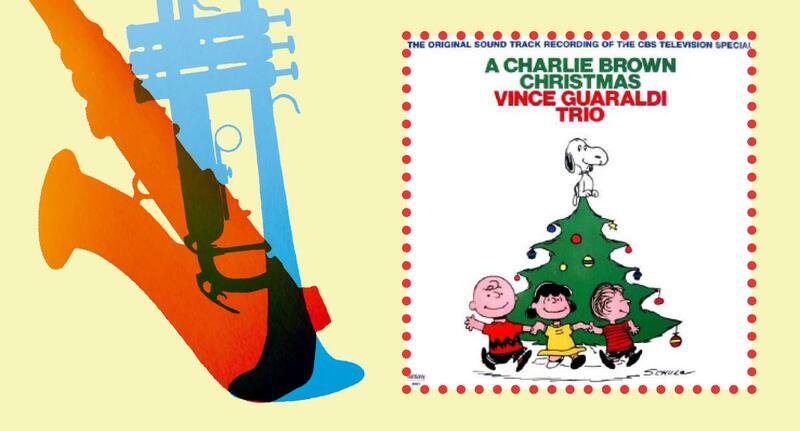 What better way to usher in the holidays with this evocative track from Vince Guaraldi’s soundtrack for the 1965 TV special A Charlie Brown Christmas. Written with Lee Mendelson, it features Guaraldi’s subtle piano work, gently brushed drums and the lovely vocals from the children of St. Paul’s Episcopal church. 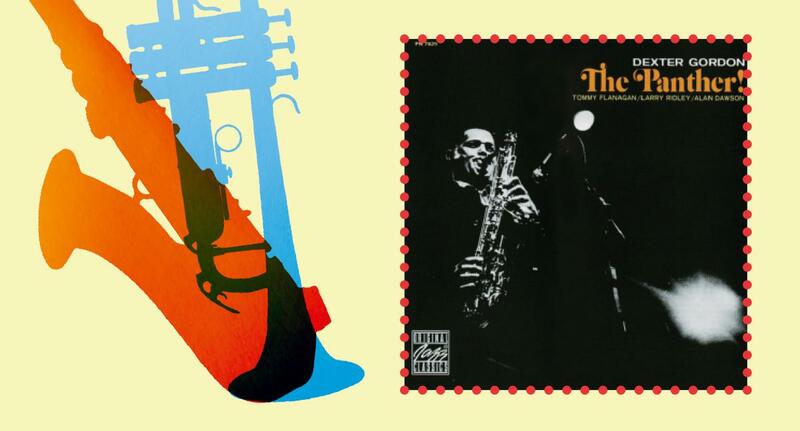 The great saxophonist Dexter Gordon’s rendition of the classic is one of the most thoughtful. 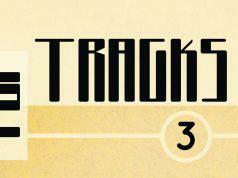 With his delicate phrasing and soulful lyrical style, this instrumental will definitely get any listener to sing along. 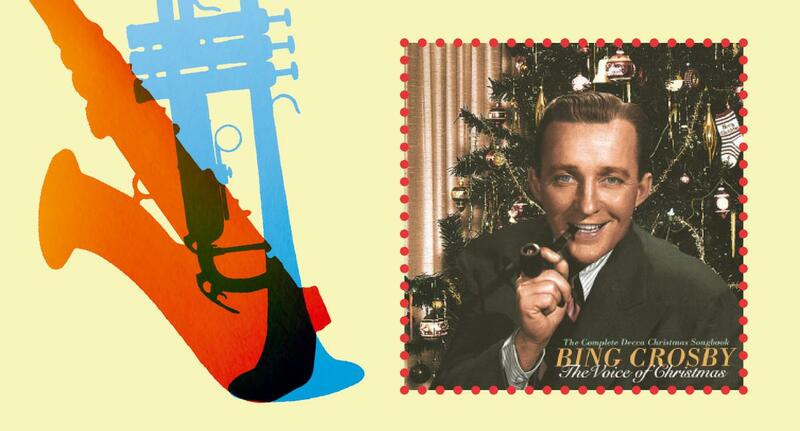 This popular version of the song is benefited by the depth of Bing Crosby’s crooning and the simple beat that gets your toes tapping. It’s great for any night drive after a long day of gift shopping. Perhaps the least known in the list is the product of composer and vibraphonist Wolfgang Lackerschmid’s collaboration with legendary trumpeter Chet Baker in his later years. Rounding off the quartet are a flute and bass, which makes for a very interesting arrangement. 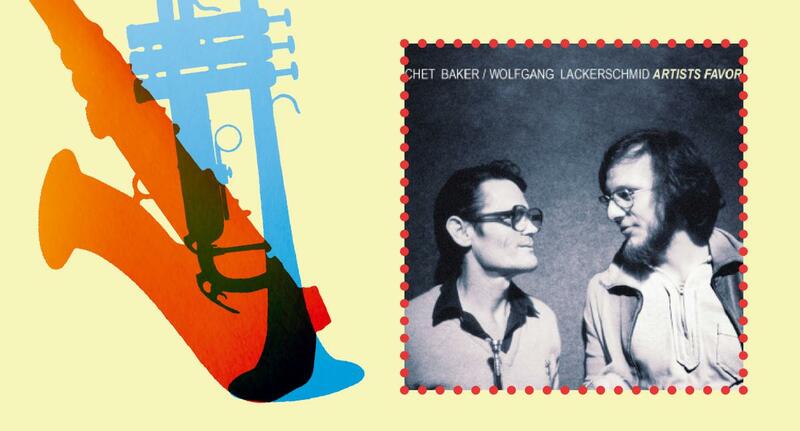 Chet Baker’s inspired playing works well with Lackerschmid’s playful work on the vibraphone. 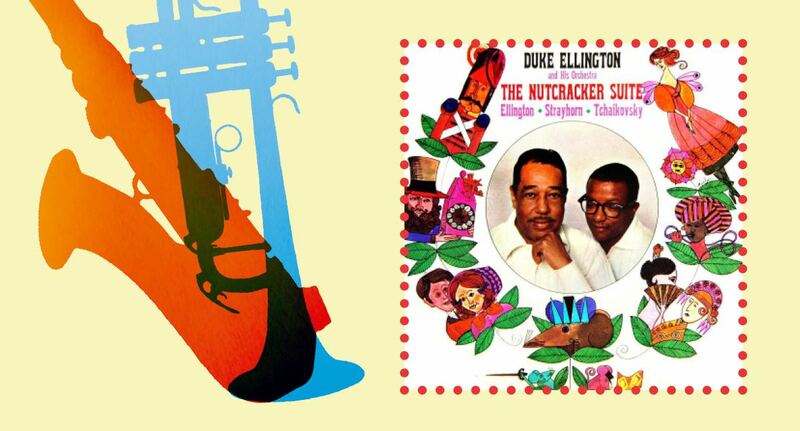 The great bandleader Duke Ellington’s interpretations of Tchaikovsky’s The Nutcracker Suite is a great piece of jazz composition. Entitled Sugar Rum Cherry, a play on the original title Dance of the Sugar Plum Fairy, aptly turns the ballet classic into a smoky, thumping 60s jazz hit. 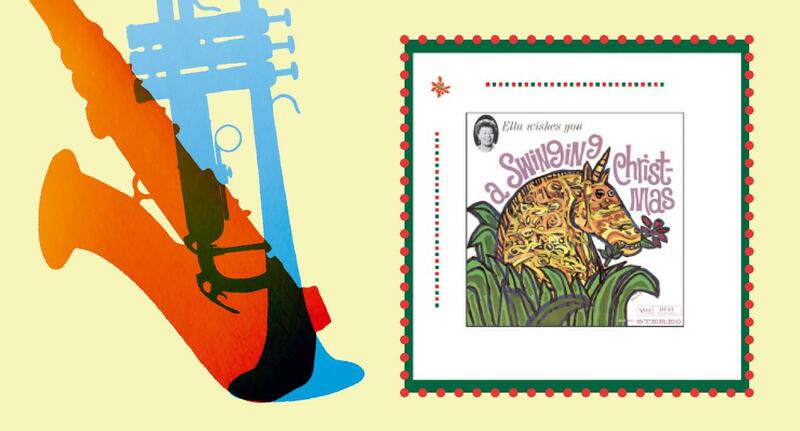 One could hardly do better in a Christmas album than Ella Fitzgerald’s swinging 1960 compilation of holiday classics. 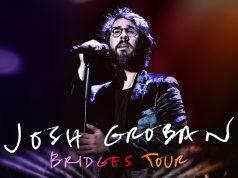 This track is especially evocative of a more sincere and reflective holiday, one filled with longing and passionate love. 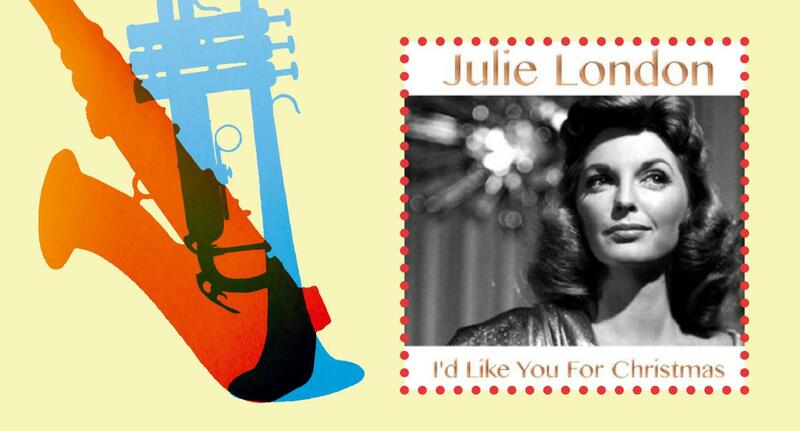 This quietly sultry number from Julie London is another song of longing. Her understated vocal style marries well with the backing harmonies and minimalist arrangement. It’s great for a late night with an Old Fashioned.